A looming crisis in care home supply in England has been highlighted by the CQC. In its latest State of Care report, the regulator noted that Which? using its data had predicted almost nine out of ten councils in England could see a shortfall in care home places by 2022, unless urgent action was taken. The report revealed the number of residential homes has been steadily falling over the past five years. Numbers dropped by 2.4% in the year to April 2018 with the number of nursing homes falling by 1.4%. 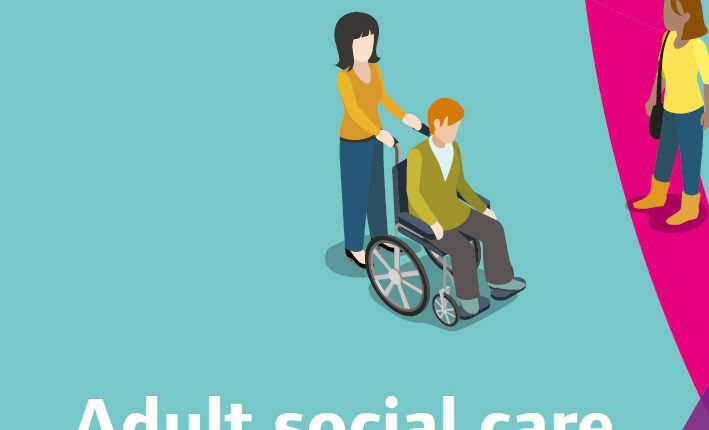 Domiciliary care services rose by 4.3% in the same period. The challenging operating environment for adult social care resulted in 869 services go out of business in 2017/18. Services’ struggle to recruit and retain staff was highlighted as a leading cause of closures. The sector job vacancy rate rose to 8% in 2017/18, up from 6.6% in the previous year. Nursing saw the highest vacancy rate of 12%, up from 9% in 2016/17. Turnover of care staff rose steadily between 2012/13 and 2017/18 reaching 31%. The rate was particularly high for care workers and registered nurses at 38% and 32%, respectively.